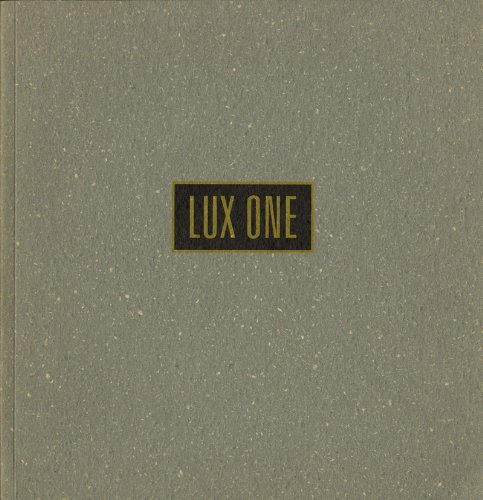 A beautifully designed and printed book,Lux One, contains the writings and photographs of two modern masters, Paul Caponigro and Huntington Witherill. This book is published in fine paper wrappers with endpapers and serves as a marvelous introduction or further exploration of work by these two major photographic artists. The writings of Witherill and Caponigro further enhance this exciting book.